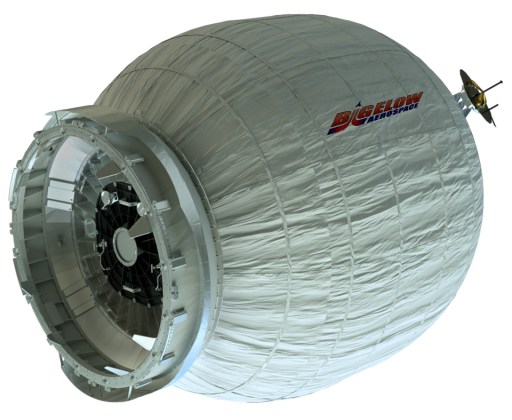 The Las Vegas based company Bigelow Aerospace was founded in 1998 by Robert Bigelow to specialize in the development of expandable human-rated space station modules. 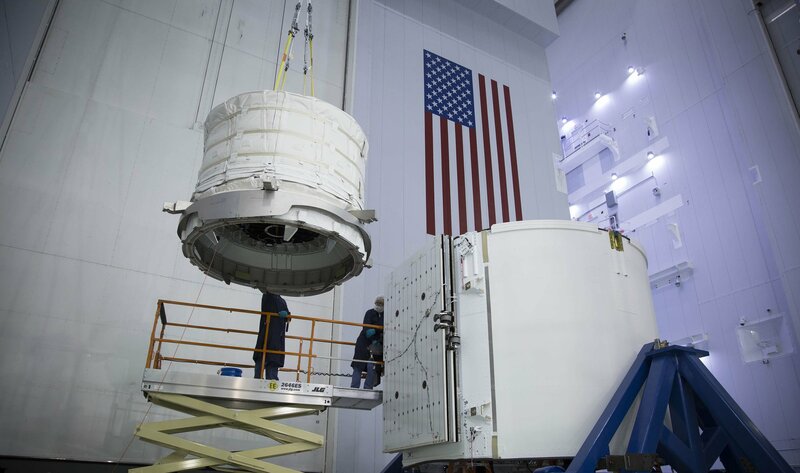 Placing over $250 million of his own money in the company, Bigelow entered a pioneering market with the intent of developing the technologies that pave the way for operational application of expandable space modules. 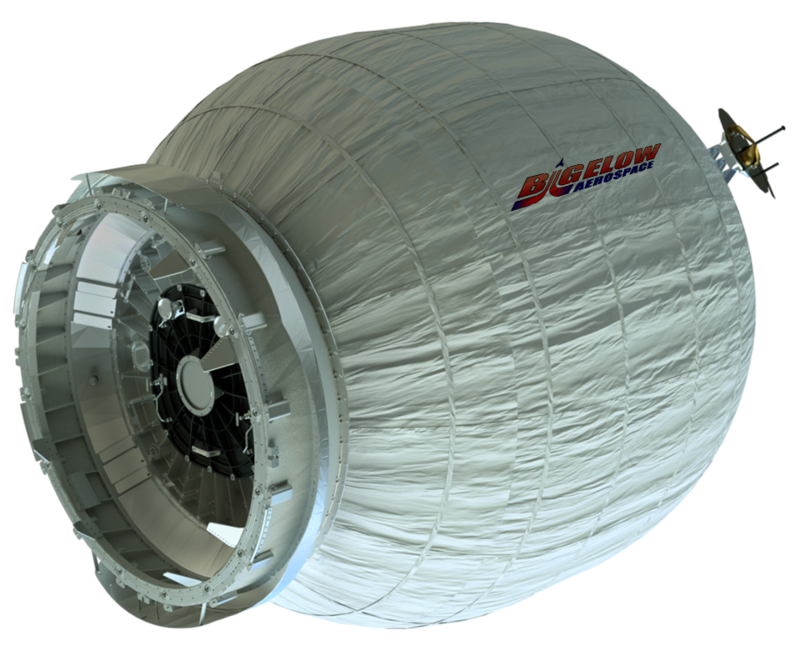 Bigelow licensed multi-layer, expandable module technology concepts from NASA under a Space Act Agreement after the cancelation of the TransHab project that was under development by NASA until the late 1990s, being stopped by Congress. 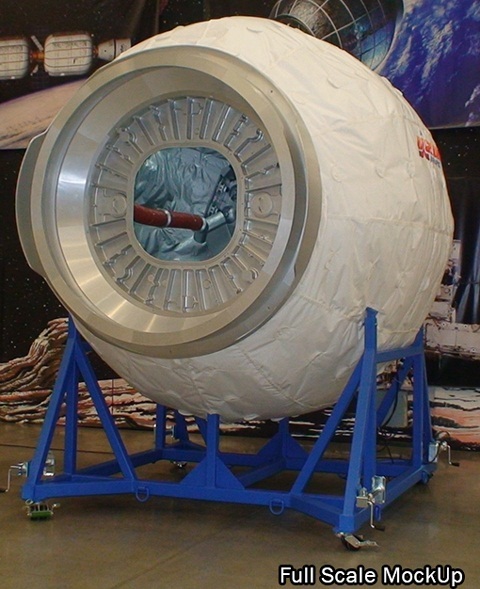 Developing the original concepts of NASA, Bigelow made improvements in the light-weight and compact materials used in the modules coming to a point where the company’s modules will provide a better protection against orbital debris than the current International Space Station Modules, owing to the company’s proprietary Vectran shielding fabric that is twice as strong as Kevlar. Bigelow aimed to explore a number of markets such as flying space-based biotechnology, pharmaceutical and other experiments for private companies, establishing space hotels, and providing its modules for military use. 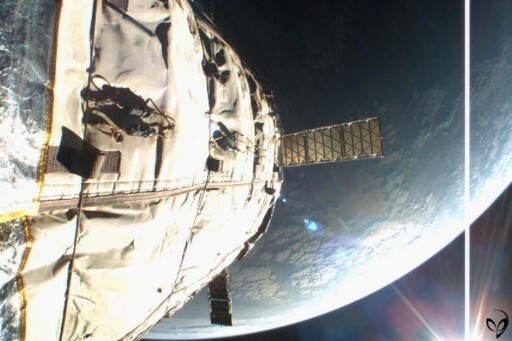 The company launched its first test module called Genesis I in July 2006 atop a Dnepr rocket blasting of from Dombarovsky, Russia to validate the basic technologies of expandable space modules from an orbit over 500 Kilometers in altitude. The module was 4.4 meters long with a diameter of 1.6 meters in its stowed configuration and had a launch mass of 1,360 Kilograms. It consisted of a central rigid cylindrical structure housing spacecraft equipment around which the flexible hull was stowed. A single air tank was used for the ten-minute deployment sequence that brought the diameter of the spacecraft to 2.54 meters, creating an internal volume of 11.5 cubic meters. The module was outfitted with solar panels for 1,000-Watt power-generation, a GPS system for orbit & position determination, a magnetometer and sun sensors for attitude determination, and magnetic torquers for attitude control. Passive thermal control was employed to keep the interior at an average temperature of 26°C. Instrumentation of the module included 13 internal and external cameras to allow monitoring the pressure vessel and the internal equipment. Temperature and pressure sensors inside the spacecraft were used to track the internal environment. Although a major radiation event brought the mission close to an untimely end in December 2006, the craft managed to remain alive with no permanent damage, continuing to function for over two and a half years, well beyond the planned 6-month shakedown mission. 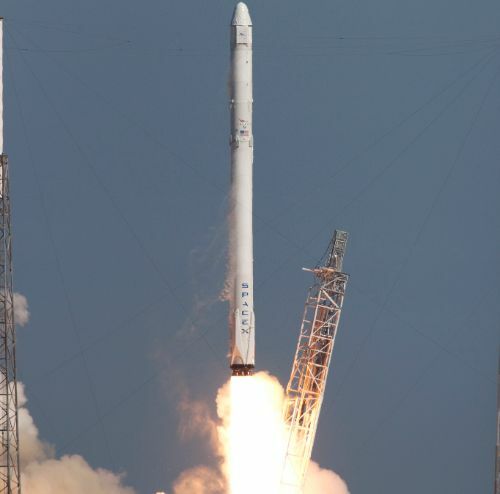 Internal pressure was maintained as planned and the electronics exceeded expectations. Inside the module were a number of items provided by Bigelow employees as well as a number of experiments. Genesis II made its way into orbit atop a Dnepr rocket in June 2007 and was very similar in design to the original Genesis module with a number of additions and improvements such as added layers to its expandable hull, additional gas tanks for precise inflation control, a reaction wheel and inertial measurement unit for precise attitude control and an increased number of cameras and sensors to monitor the spacecraft over the course of its mission. Genesis II managed to meet the success of its predecessor also operating for over two and a half years and showing excellent pressure and temperature performance. 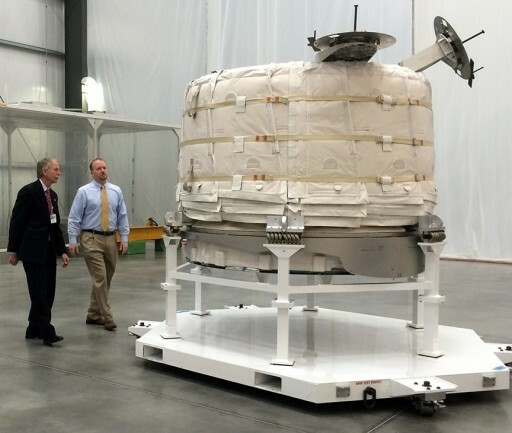 NASA started assessing the possibility of flying an expandable module to ISS in 2010 and conducted a number of meetings with Bigelow culminating in a two-day concept review in early 2011. 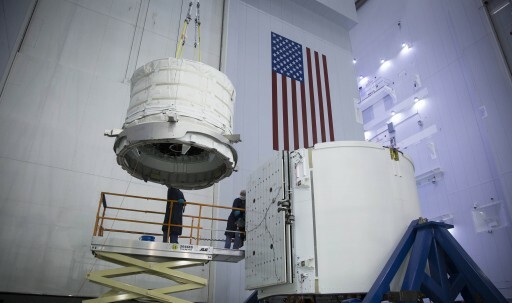 Eventually, in December 2012, NASA signed a $17.8 million contract with Bigelow to develop the Bigelow Expandable Activity Module, BEAM with a launch date in 2015. BEAM is similar, but not identical, in size and construction to the Genesis modules, however, it does not use solar panels and its expandable hull might consist of a different number of layers. One of the most significant changes to the module is the addition of a Common Berthing Mechanism that was manufactured by Sierra Nevada under a $2 million contract. The CBM is required to allow BEAM to be berthed to the International Space Station. Another feature is a rigid forward bulkhead that provides the mounting structure for two grapple fixtures for the Station’s robotic arm to allow the module to be handled in space. Internal sensors include temperature and pressure sensors that are powered by batteries and require crew members to access the module to retrieve the data. Whether BEAM will actually be used for storage over the course of its two-year mission duration at ISS will likely be determined based on vehicle performance. The deployed BEAM spacecraft has a mass of around 1,360 Kilograms and in its deployed configuration measures 4 meters in length and 3.2 meters in diameter with a living volume of 16 cubic meters. 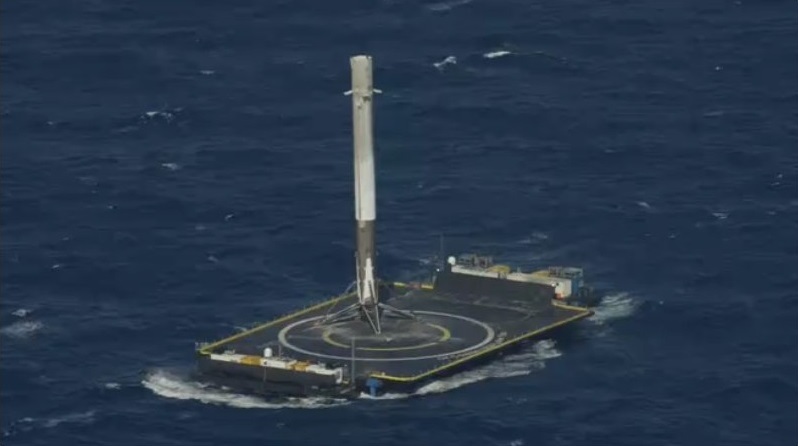 In its stowed launch configuration, BEAM measures 2.4 meters in diameter and is only 1.7 meters long. 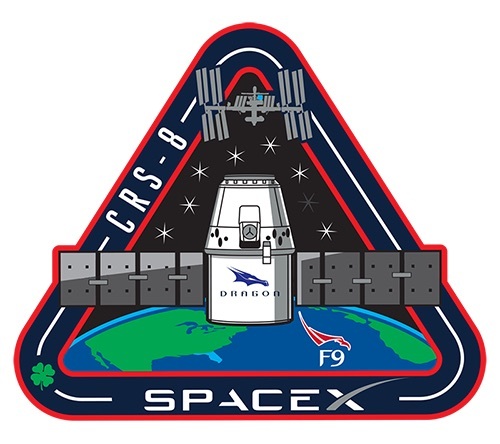 BEAM is booked for a ride to ISS aboard the SpX-8 Dragon. Once arriving at ISS inside the Trunk Section of the Dragon, BEAM would be removed by Canadarm2 using the grapple fixtures of the module. Through robotic maneuvers, the module would be maneuvered over to the aft Common Berthing Mechanism on the Node 3 module, recently commissioned by Astronaut Barry Wilmore during a spacewalk to prepare for BEAM’s arrival. 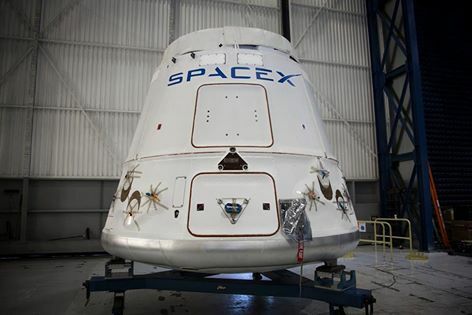 BEAM is removed from Dragon’s Trunk by Canadarm 2 and precisely placed on the Node 3 Aft Common Berthing Mechanism ahead of the closure of capture latches and driving of 16 bolts to attach the module to ISS and form a redundant pressure seal. Bolted into place, BEAM will have reached its home in Space for at least two years. Inflation of the module is completed in stages to document the inflation process in detail using external cameras. After pressurization of BEAM, the ISS crew can ingress the module to put in place temperature, pressure, radiation and micrometeoroid impact sensors. 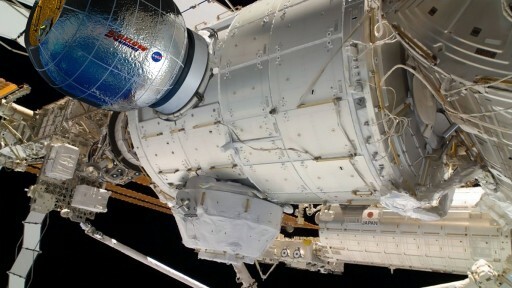 Outfitted with sensors, BEAM will remain mostly uninhabited by the crew, except for three or four ingresses per year to allow the crew to conduct internal surveys and collect sensor data. BEAM is significantly smaller than the operational modules that are being developed by Bigelow for a number of commercial applications. BA330 is a full-scale habitation module using expandable technologies. Large enough to facilitate a crew of six, the module could build the basis of a modular Space Station consisting of several modules for use by commercial or private customers for either crewed or uncrewed missions with crewed flights requiring the procurement of a launch/landing spacecraft. The module will have a pressurized volume of 330 cubic meters, hence its numeric designation, measuring 6.7 meters in diameter and 13.7 meters in length with a launch mass of 20 metric tons. Bigelow hopes to have two BA330 modules ready for launch in 2018, being manufactured at a production facility opened in 2011. An even larger module, BA2100, envisioned for use as an interplanetary transport spacecraft has been proposed by Bigelow. Taking the next step, Bigelow is looking forward to the flight of BEAM that will deliver extremely valuable data for future improvements to create operational systems that could very well be part of interplanetary spacecraft to provide crews with abundant living volume on their journey to distant targets.